Compelling upgrades are expected in Apple’s upcoming iOS 13 update, which—if the company’s schedule lines up with those of its previous years—is anticipated to be unveiled at the Worldwide Developers Conference on 3 June. In details obtained by 9to5Mac’s Guilherme Rambo, who cites insiders familiar with the software’s progress, a Dark Mode for the iPhone and iPad is in the pipeline, as are a redesigned ‘Undo’ keyboard gesture, an overhaul of the overly criticized volume control feature, a “smarter” Mail app, and more. Joining the ranks of macOS Mojave, Apple is expected to introduce a system-wide Dark Mode, as illustrated in the concept below by Léo Vallet from Apple’s Maps team. When it rolls out, the option can be switched on in the settings section. After macOS and tvOS, iOS 13 will finally have a Dark Mode. Additionally, the Mail app will be more organized than ever, and is poised to start grouping emails in searchable categories like travel, purchases, and “not important.” Soon, users might also be able to schedule messages into a “read later” queue. 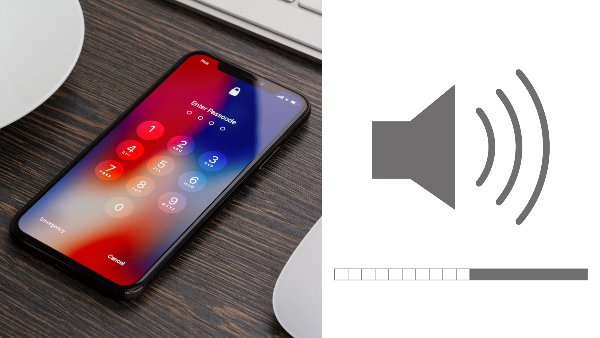 For the iPad, iOS 13 will usher in a new ‘Undo’ function for text input that can be summoned via a three-finger tap on the keypad, as opposed to the current shake gesture. On Safari, iPad owners will be automatically asked if they would like to switch to desktop mode for pages that seem to be optimized for desktops. iOS 13 might also come with more multitasking gestures, a font management menu, as well as a madeover Reminders app.